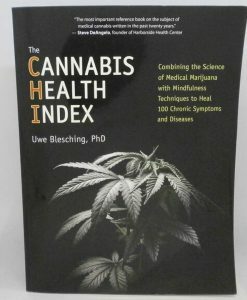 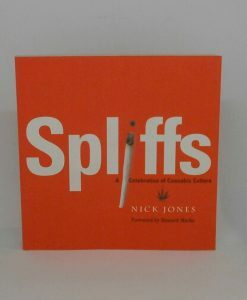 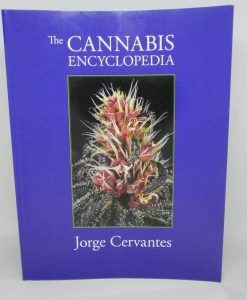 For the marijuana enthusiast who wants to expand their knowledge on cannabis! 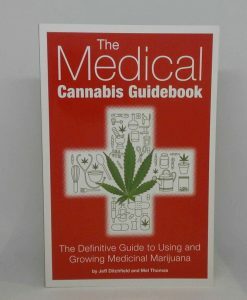 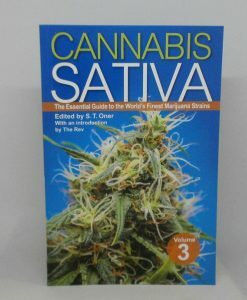 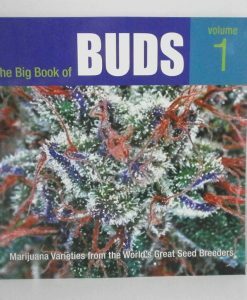 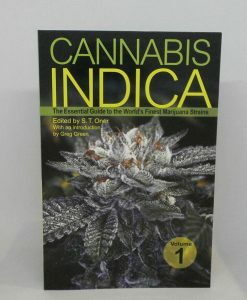 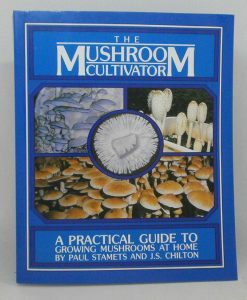 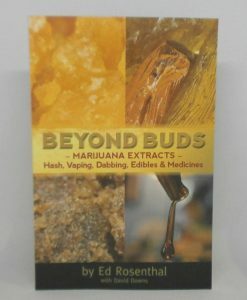 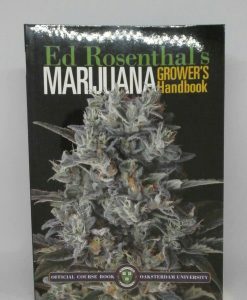 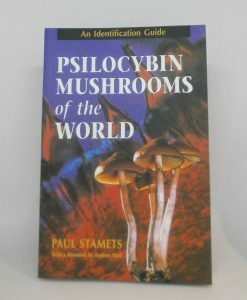 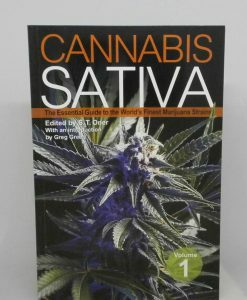 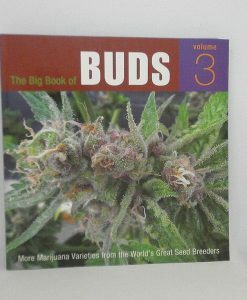 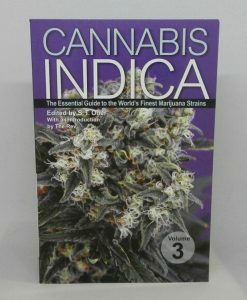 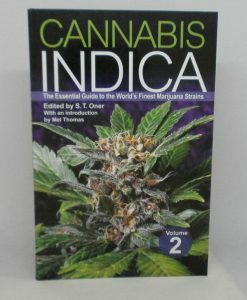 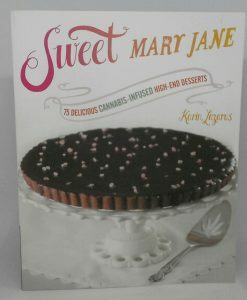 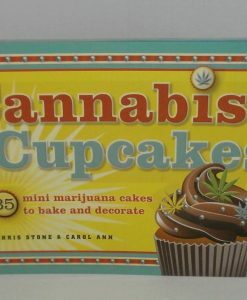 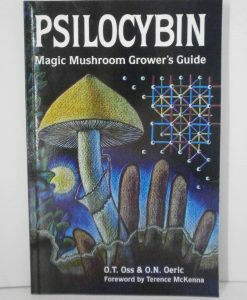 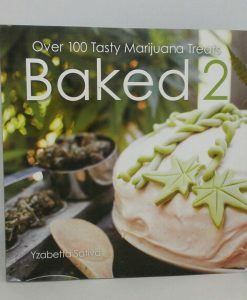 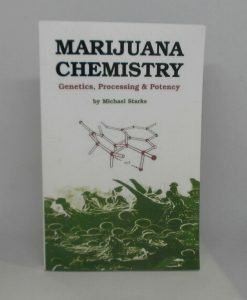 We have cookbooks, grow books and just general books about marijuana itself. 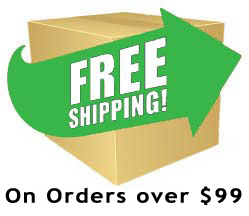 Enjoy our selection!